Great looking 100% vinyl bumper extensions fit neatly around the upper or lower part of the standard torpedo bumper. These offer lasting protection for your boat from the post even in fluctuating water conditions. Bumper extensions can be stacked all the way up or down a pole. They are great for pontoon boats or other boats with a high rub rail as well as low watercraft such as jet-skis. 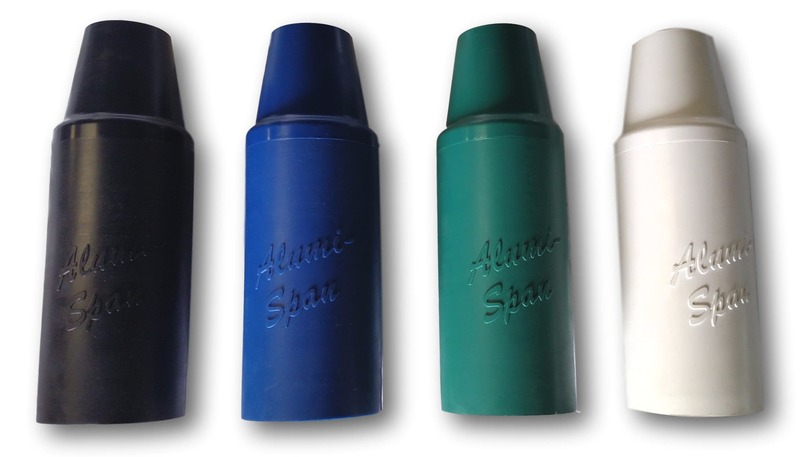 Extension bumpers come in 4 non-fading colors. This is a great addition to any torpedo bumper post protection system. Keeps the rub rail from contacting the post above the bumper, which is generally too low to provide any protection. This is a unique product not found anywhere else.